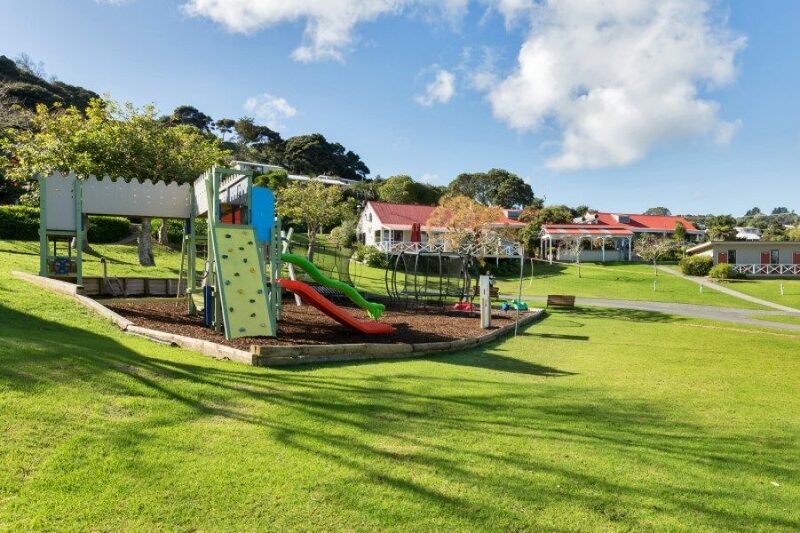 Russell Top 10 Holiday Park offers great accommodation, stunning sea views and a relaxed holiday atmosphere. 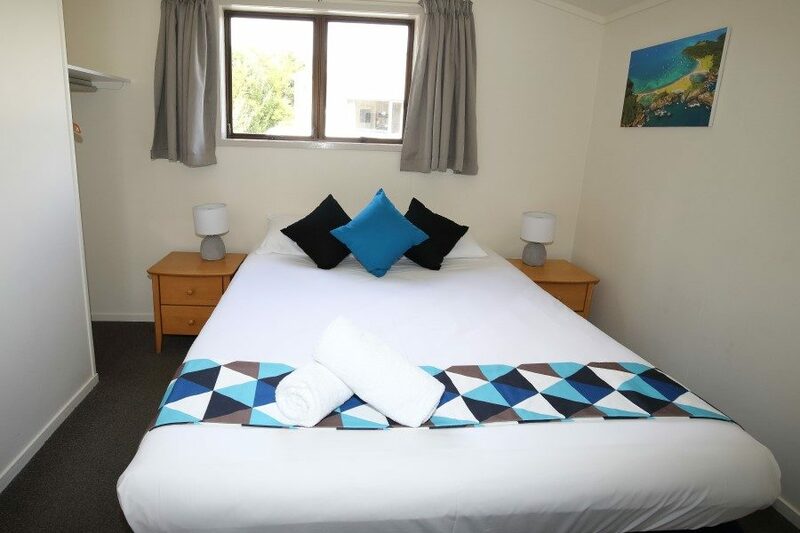 We have the answer to all your accommodation needs. 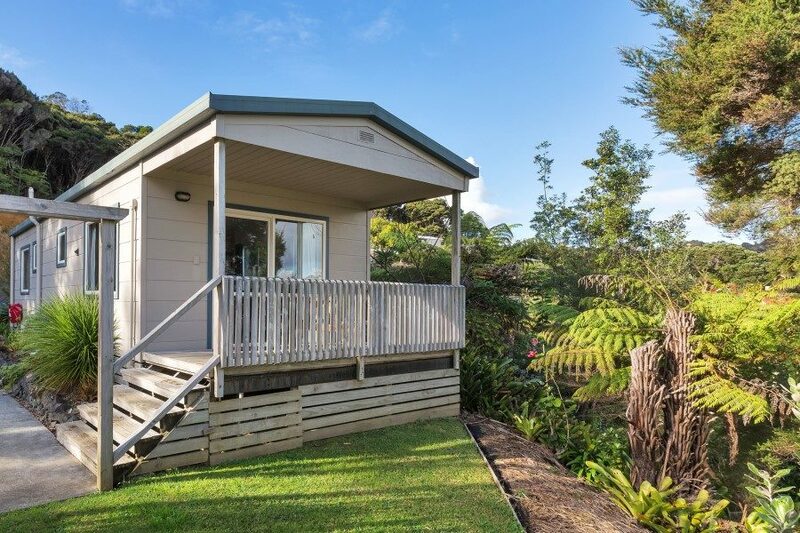 Secluded motel units with elevated sea views over Russell, family accommodation, a range of cabins, deluxe campervan sites with sea views, and tent and flat powered sites in attractive park-like surroundings. 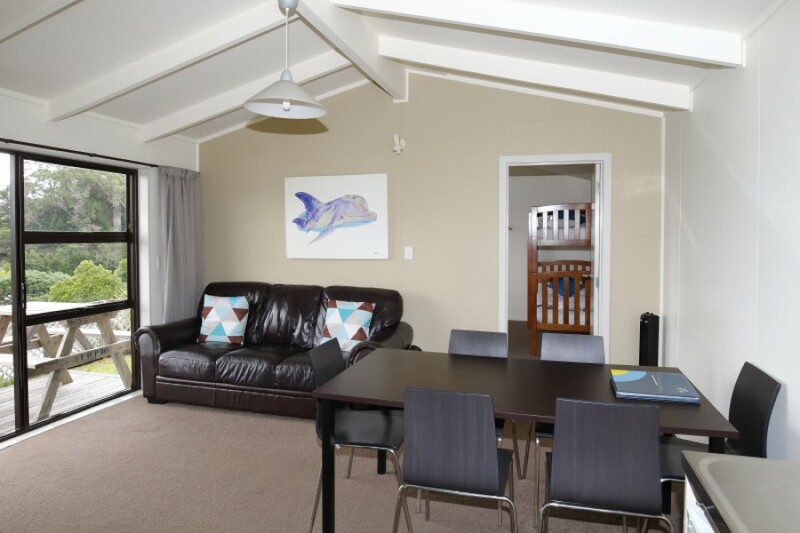 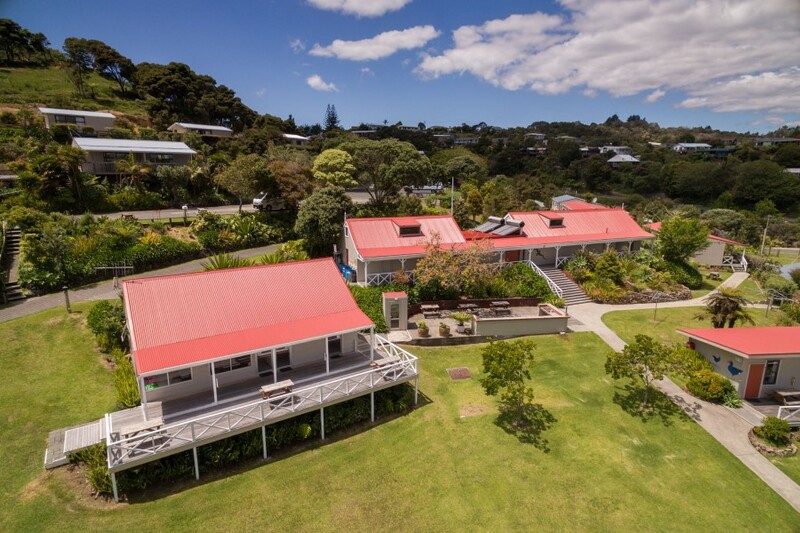 Russell Top 10 is an easy five minute walk from the centre of the historic village of Russell in the beautiful Bay of Islands, and within easy reach of beaches and all activities. 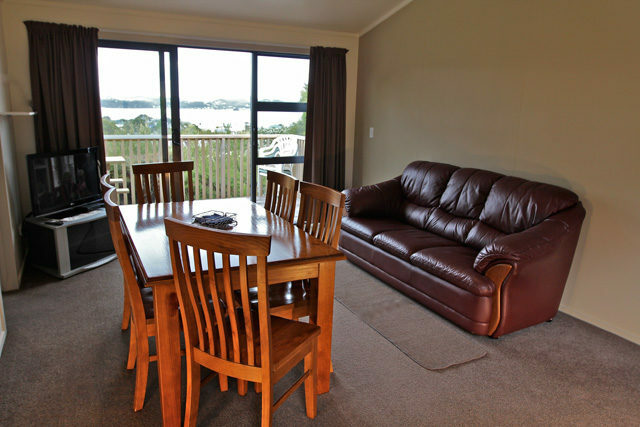 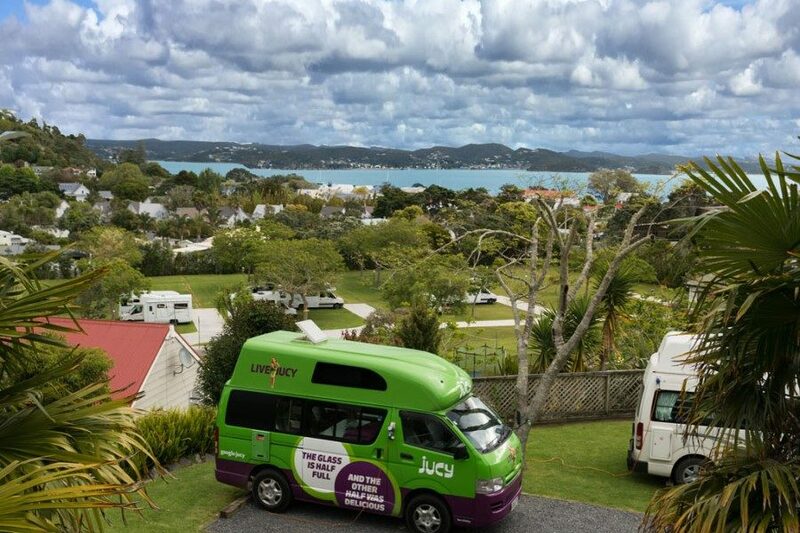 So park your car and make Russell Top 10’s accommodation your top choice if you want to relax, play and stay on your next Bay of Islands holiday.